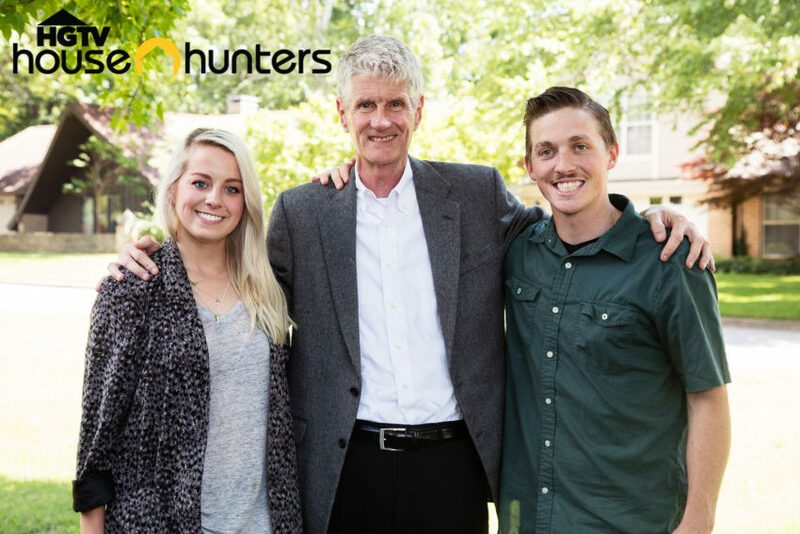 We’re going to be on House Hunters! I LOVE IT!!!! I’m so proud of you Ash!!! I know God has BIG PLANS for you and Jacob!!! Always be obedient. He never fails! Love you!! !